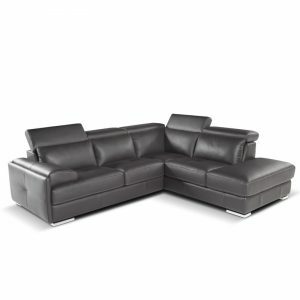 This fantastic Dalkey special is made up of a 3 seater electric reclining sofa and a 2 seater non reclining sofa. 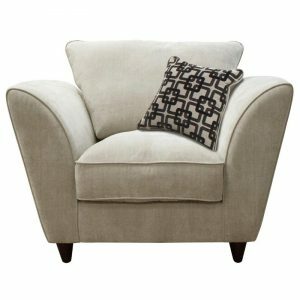 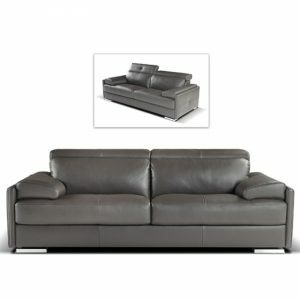 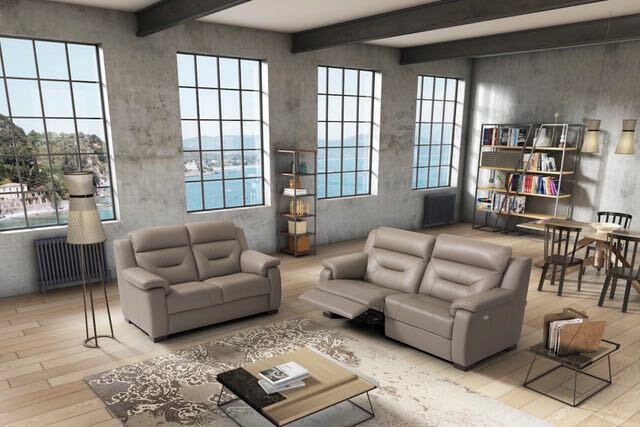 Available in the 2 colours shown in full luxurious Italian leather. 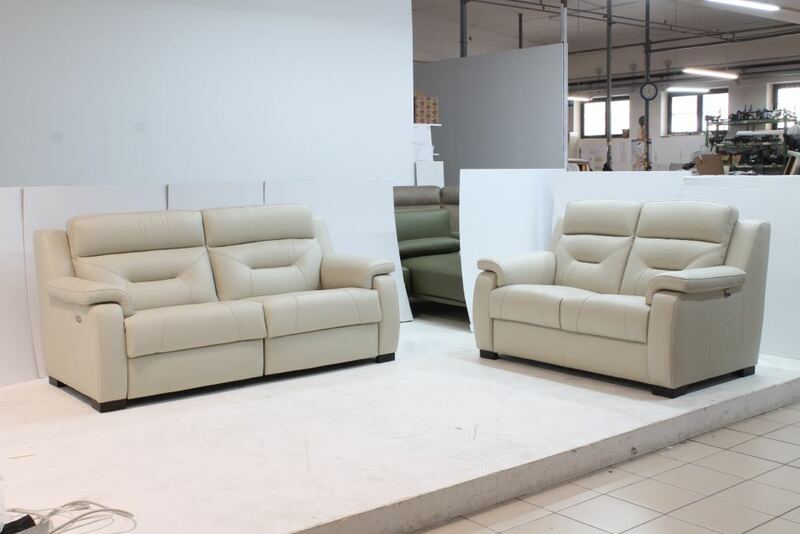 Call into our showroom and try it out for yourself.